Thank you for your interest in the Miss Asian Global & Miss Asian America Pageant to be held on August 10, 2019 at the Herbst Theater in San Francisco. 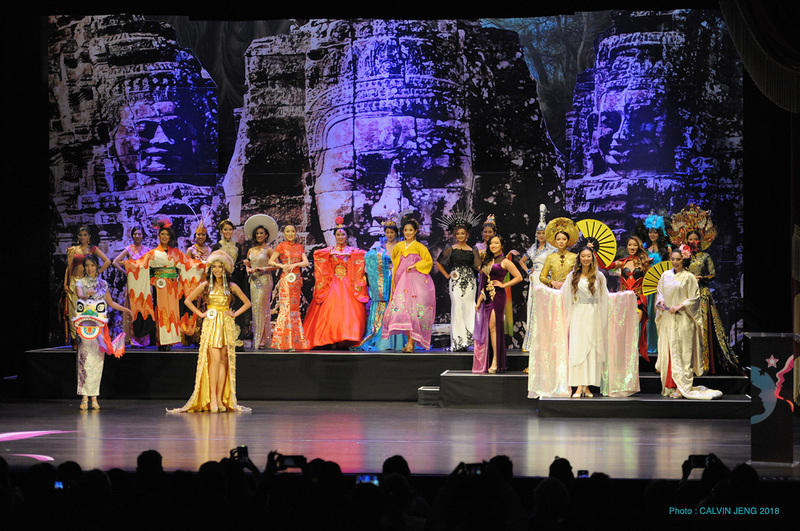 We are proud to be the longest running Asian American pageant in the US. Before beginning this application, please have your resume, high resolution photos (head shot and full-body shot), and optional talent video links ready to be uploaded.